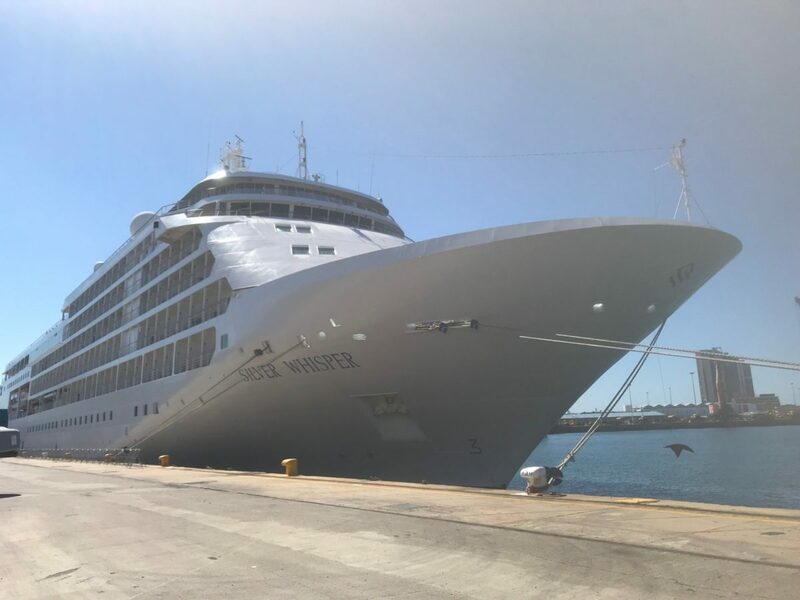 Our site inspection on the Silver Whisper cruise ship during its short stop in Durban over the weekend was pleasantly surprising. 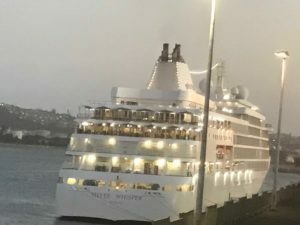 Accommodating a maximum of 388 passengers, the Silver Whisper exudes a classic feel with a range of amenities whilst still maintaining an intimate ambiance. Catering for the most discerning guest, suites range in size from 27sqm to 117sqm, each boasting a private butler. 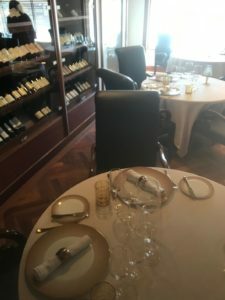 Guests have a choice of dining options with The Restaurant, La Terrazza, La Dame and the Pool Grill. The ship also features a show lounge, card room, library, Connoisseur’s corner and a spectacular Observation Lounge. For those wanting a bit of pampering, there is the Zagara Beauty Spa which offers a wide range of invigorating therapies. 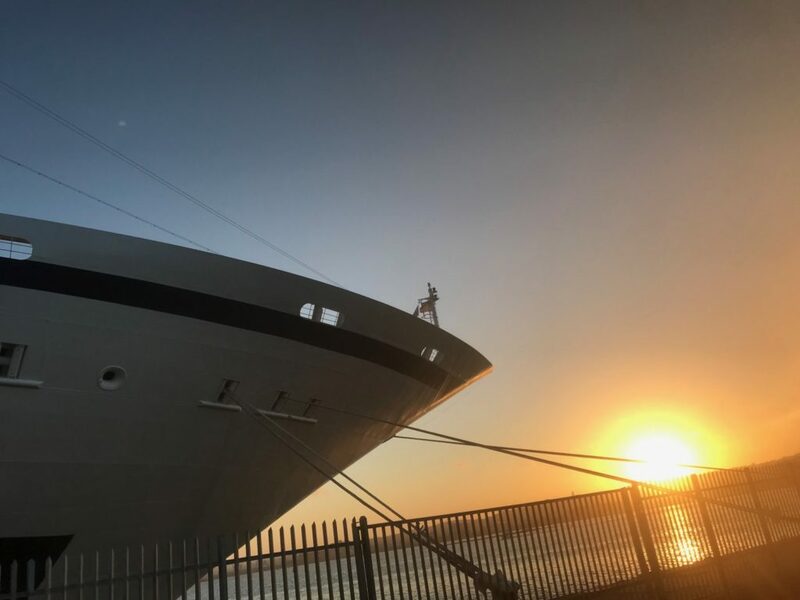 One may also choose to spoil themselves at The Boutique or try their hand at the onboard casino. 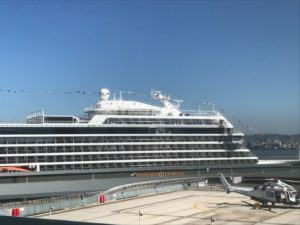 Located on the eighth floor, the pool area provides a relaxing space to soak up the sun or one may make their way to the tenth floor to enjoy a workout at the gym or simply sit back, relax and unwind whilst sipping drinks and taking in the spectacular views from the ship. Just 120km from Cape Town lies a town called Hermanus, which sits on a natural bay called Walker Bay. 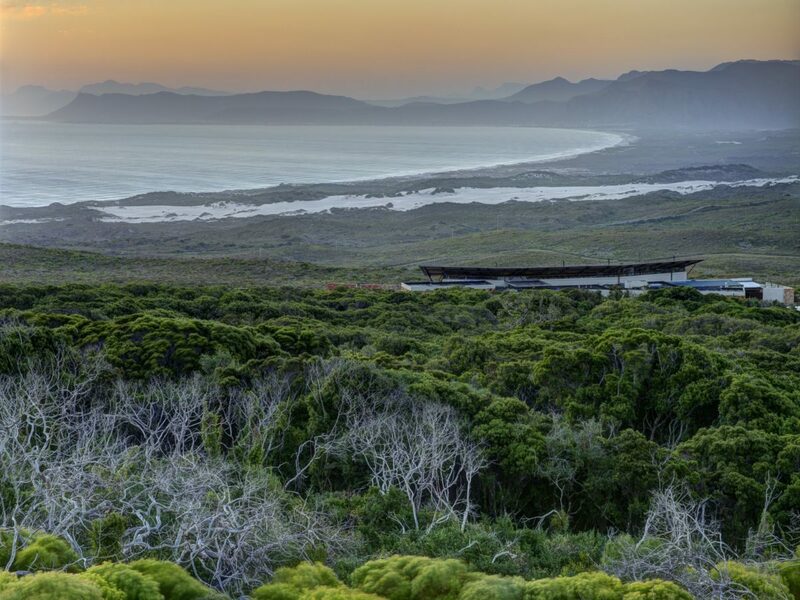 Grootbos, a 5 star luxury private nature reserve is situated here with spectacular views of the bay and and of the private reserve. 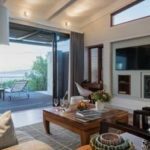 Accommodation in Grootbos is in one of 3 lodges – Garden Lodge (11 luxury free standing suites), Forest Lodge (16 luxury free standing suites) as well as 2 private villas. 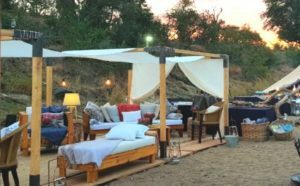 Probably the most amazing activity is taking advantage of the wonderous Walker Bay, The property offers marine safari’s in conjunction with whale watching and shark cage diving. 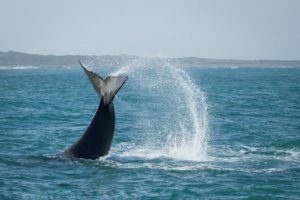 The area known for its amazing whale watching season from June and November when Southern Right Whale migrates from the icy Antarctic waters to the warmer coastal waters of South Africa and they make this protected bay their home to calve and mate. 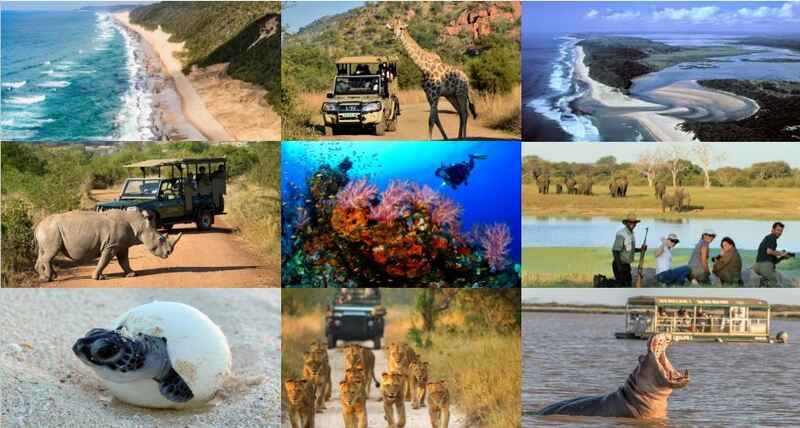 In the peak months of September, October and November there are a multitude of ways to view these incredible animals in Walker Bay: We work closely with operators in the area to offer anything from an adrenaline fueled guided sea kayak adventure, to luxury boat charters, to helicopter flips as well as various strategic points along the coastline. 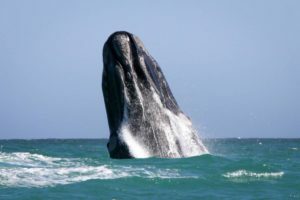 Most of the whales present in the ocean off Hermanus are giant 80 ton Southern Right Whales, however there are also Humpback whales and Bryde’s whales. This is a stunning activity and once in a lifetime event, which can be added to any incentive group or as a post group add on. Please contact us should you have any queries or would like further information. Located at Catalina Bay which is situated approximately 240 kilometres North of Durban in KwaZulu-Natal and forms part of the iSimangaliso Wetland Park. 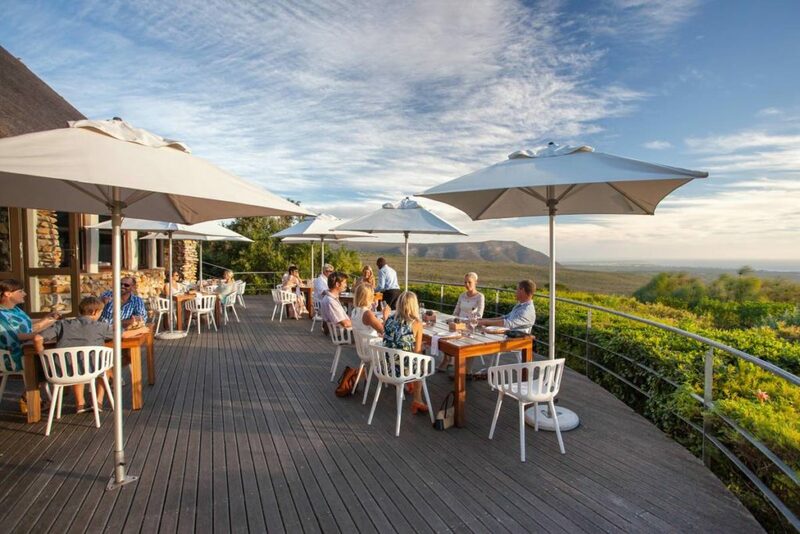 It was recognised as South Africa’s first world heritage site and is recognised for its superlative natural beauty and globally unique experiences. 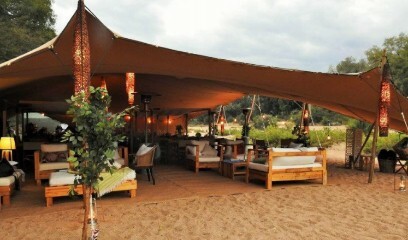 In capturing the essence of Africa, we offer a once in a life time wilderness experience in a Big Five Reserve. 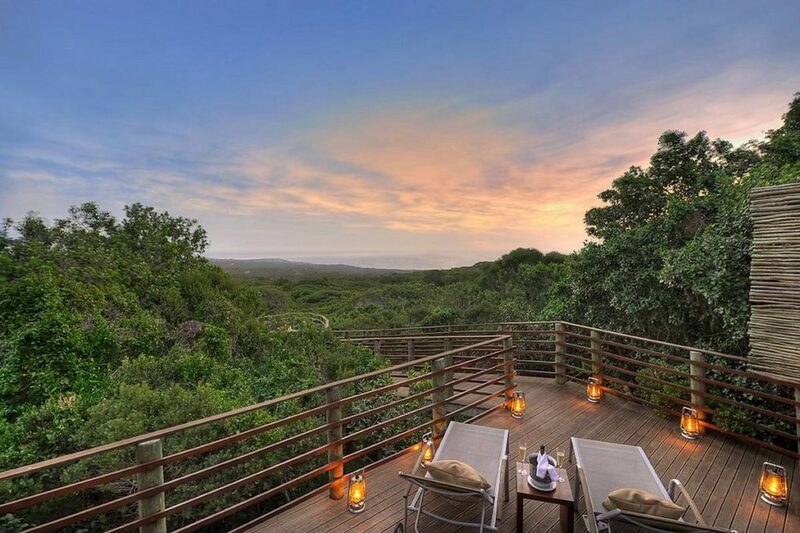 Each Premium unit features exquisite bedding, vanities, plug points and a luxurious en-suite to indulge in whilst taking in sights and sounds of the wonder that is iSimangaliso Wetland Park under canvas. 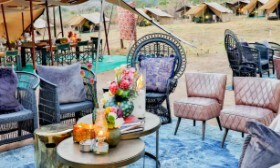 Indulge in alfresco lounging and dining under the stars with award winning wines and a decadent banquet to tantalise the taste buds, whilst enjoying the natural wilderness the camp is positioned in. 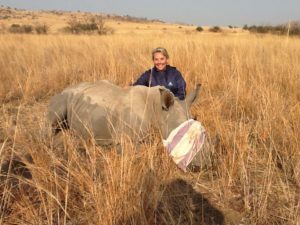 An amazing opportunity exists to participate on a very hands-on basis in the Rhino Conservation projects which take place at a number of Private Game Reserves and National Parks across South Africa, all of which are aimed at saving this endangered species. 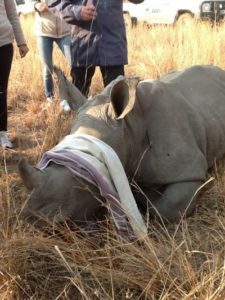 This incredible experience sees participants joining the specialist conservation teams as they do the amazing work of combating the threat of poaching and preserving these magnificent animals for future generations. Participants get actual experience working and assisting throughout the activity playing a key role in the success of the project, creating amazing memories and a massive sense of pride and achievement. The Black Rhinoceros, Javan Rhinoceros and Sumatran Rhinoceros are all Critically Endangered which means they have 50% chance of becoming extinct in three generations. They can run up to 30 – 40 miles per hour; the fastest human can run 15 miles an hour, so finding a tree to climb is a better strategy than trying to outrun a rhino! 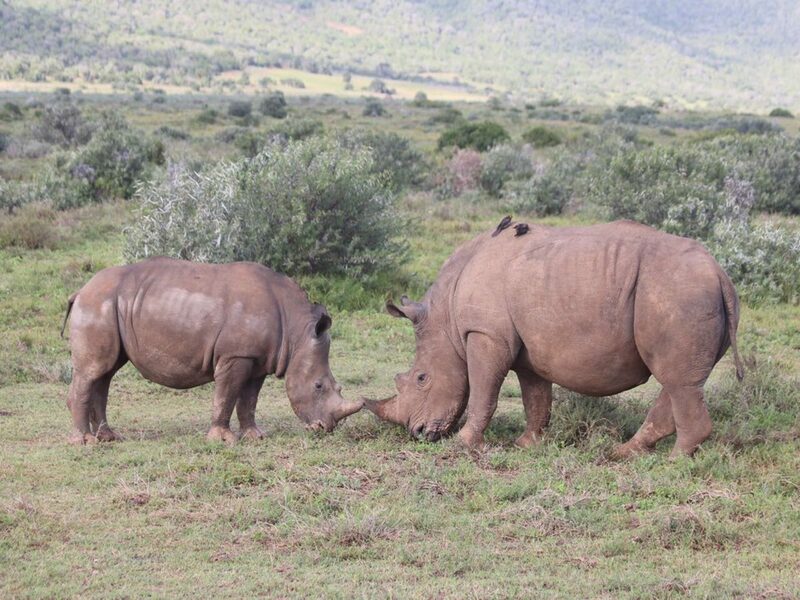 Black rhinos fight each other and have the highest rate of death among mammals in fights among the same species. 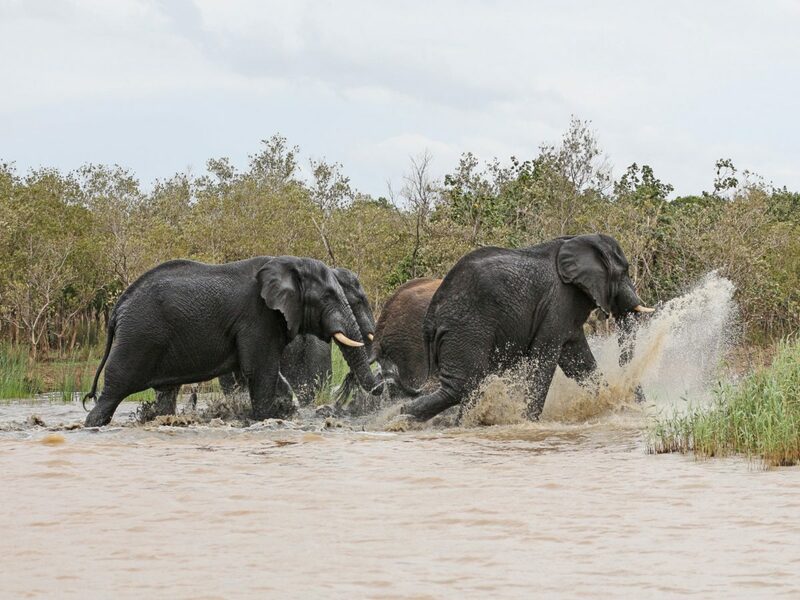 Fifty percent of males and 30% of females die from these intra-species fights.